Thank You to all the local volunteers and our generous sponsors for making it possible for the Mancos Valley Summer Brewfest to raise over $8000 for local non-profits in 2018. 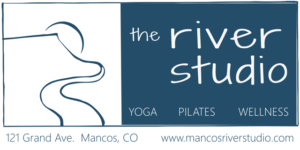 Mancos Valley Resources is a community-based non-profit 501(c)(3) charitable organization dedicated to preserving and enhancing the cultural, historical, recreational, educational and charitable assets of the Mancos Valley. 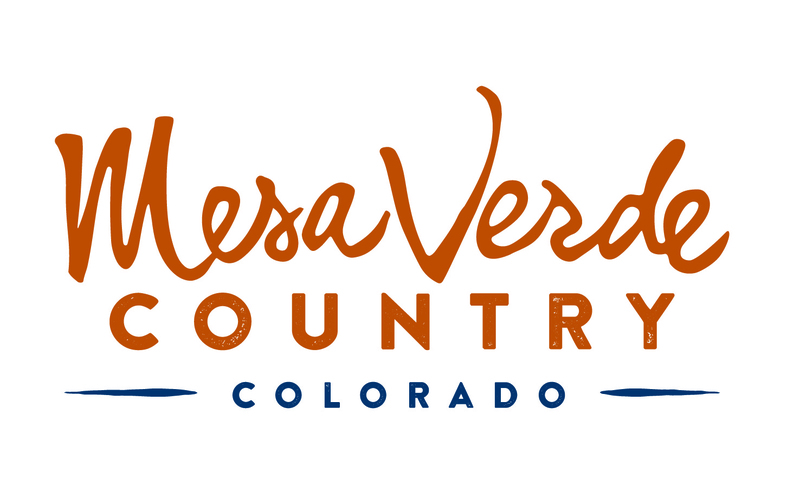 Mancos Valley Resources accomplishes its mission by advocating, facilitating and supporting the efforts of others to meet defined needs through grants and other funding sources requiring 501(c)(3)non-profit status. The Painted Turtle Studio has a mission to cultivate and provide a safe and inspiring space for people of all ages and walks of life to explore the world of art and their inherent creativity, curiosity, and playfulness. 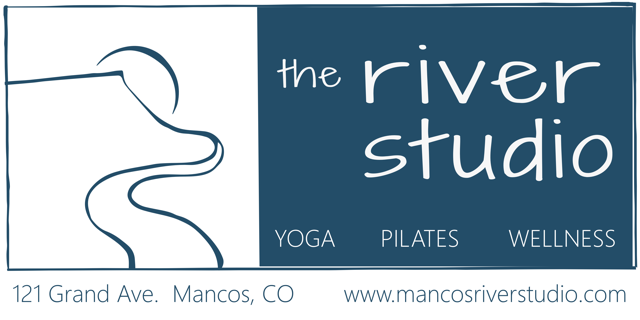 They are a bridge for community and creativity in Mancos, Montezuma County and Southwestern Colorado. Committed to making art available to people across the spectrum of artistic skill levels, they offer a variety of ongoing classes and workshops, a Paint-Your-Own ceramic studio, Clay Co-Op Memberships, an art store, an ethnic arts and crafts boutique and gallery exhibitions that include the works of local artists and studio members. They also regularly host special events, birthdays, team building activities. Mt. Lookout Grange improves the economic well-being, social connectedness, and quality of life for agricultural producers and all in our rural community. They believe that strong communities empower individuals to succeed and foster inter-generational collaboration and knowledge sharing. This links neighbors in all kinds of beneficial relationships and serves local causes. They host workshops on rural arts, offer kitchen rental for members, provide affordable space rental, and host social events, most notably a community potluck on the second Sunday of the month. Beer Provided by Mancos Brewing Company, Dolores River Brewery, Main Street Brewery, and WildEdge Brewing Collective. Wine provided by Guy Drew Vineyards. Cider provided by Outlier Cellars. This event is not a free pour festival. Your ticket purchase is for entrance into the fenced festival area at Cottonwood Park. 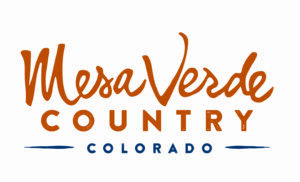 Tickets for Beer and Wine are sold by Mancos Valley Resources. $10 gets you 6 tickets. 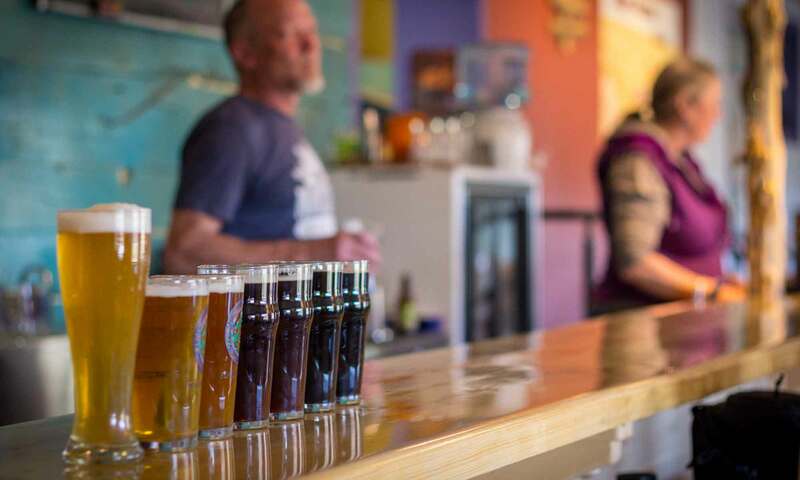 1 Ticket gets you a 5 oz taster, and 3 tickets can be exchanged for 1 beer or 1 glass of wine.